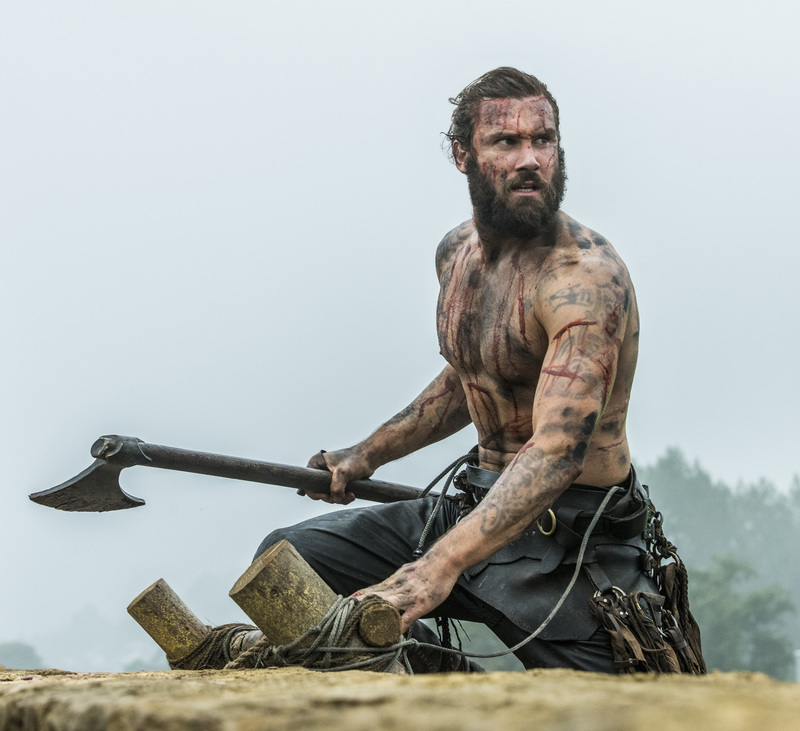 Vikings 3x08 promotional picture. . HD Wallpaper and background images in the Vikings (TV Series) club tagged: photo vikings season 3 3x08 rollo. This Vikings (TV Series) photo might contain rifleman, kijani beret, vikosi maalum, askari wasomi, askari wa wasomi wa green beret, vikosi maalumu, pick, pickax, pickaxe, uchukuzi, and sururu.